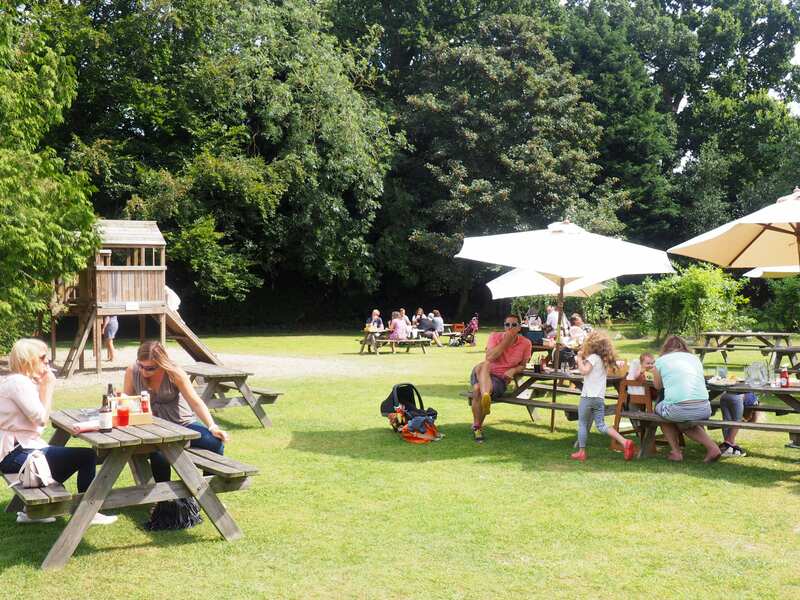 The King’s Head, Letheringsett, Norfolk is our first venue in Norfolk and is nestled in an idyllic parkland setting, near to the bustling market town of Holt. The charming building houses cosy, casual dining areas alongside a traditional bar, 4 boutique guest bedrooms and a sizeable and beautiful enclosed garden with kids play area and a summer bar. The Chef focuses on local ingredients with regular changing menu and serves a wholesome breakfast and morning coffee and the bar is awash with local ales and local gin. The Kings Head offers a true taste of Norfolk living, a warm welcome, is dog friendly. There’s something for everyone. Please note that only food and drink purchased on site may be consumed at this event.